TIFF 2018 isn't the only way to get your movie fix this fall. See nuanced stories about the Caribbean by people from across the region and its diaspora. The first two weeks of September are basically Christmas for Canadian film lovers as the Toronto International Film Festival descends on the city. It's a behemoth that takes over everything — but if you're overwhelmed by the hordes of screaming fans, ridiculously long lines and bars open till 4 a.m., here's another way to satisfy your film cravings. The Caribbean Tales International Film Festival (CTFF) screens movies from across the Caribbean region and its diaspora while also offering learning opportunities for emerging filmmakers. Here are five reasons to check it out. It's created and run by a Black female filmmaker. How many festivals can say that? The numbers are out and they don't look good. A 2017 study by the Canadian Media Producers Association said that 17 per cent of Canada's film and TV directors are women. I'm guessing that if they tried to track how many of those women are Black, we'd be down to single digits. That's why a festival created and run by a Black female filmmaker (unfortunately) feels so radical. Frances-Anne Solomon began her career in the U.K., working for the BBC before moving to Canada. She founded CTFF 13 years ago and has been at its helm ever since. Solomon's latest narrative feature film Hero debuted on the opening night of this year's CTFF. Toronto loves film festivals. We have festivals geared to documentaries (Hot Docs), the LGBTQ community (Inside Out), environmentalism (Planet in Focus), the Asian diaspora (ReelAsian), Indigenous communities (imagineNATIVE) and all things indie and Canadian (Canadian Film Fest). 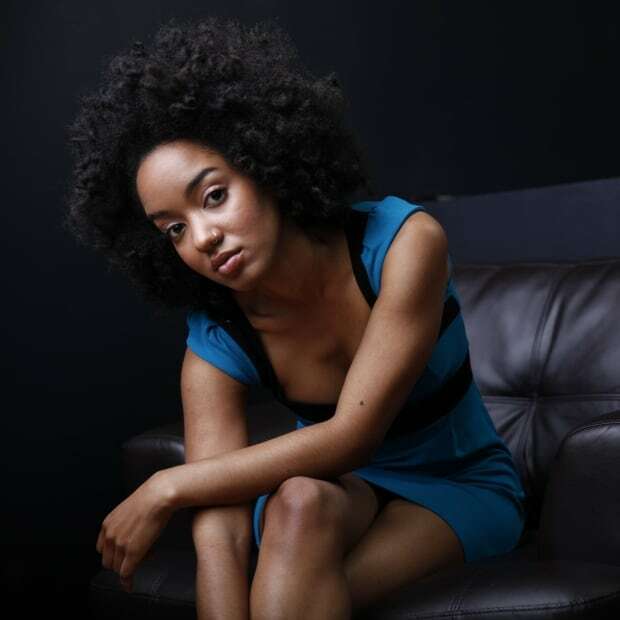 CTFF is the only festival in Canada with a specific focus on the Caribbean region and its diaspora. 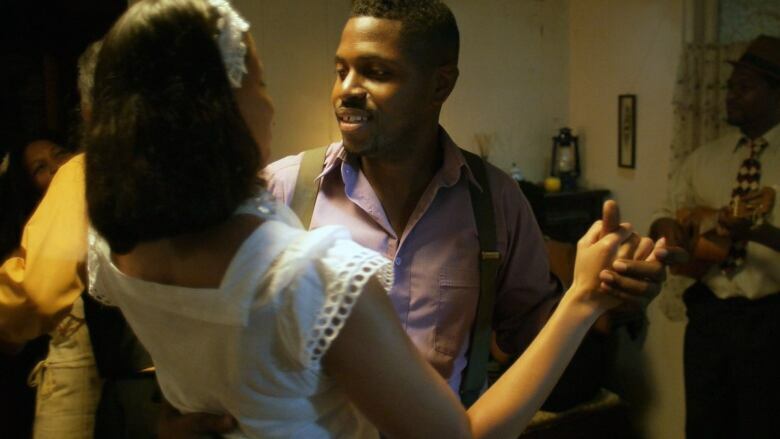 With movies this year hailing from Trinidad and Tobago, Curacao, Barbados, Guyana, Jamaica and Haiti, the festival is a whirlwind showcase of the talent across the region. The images of the Caribbean that I see most often on screen are produced for tourism commercials. The only Black people are usually hotel staff in crisp uniforms or a friendly looking rasta shaking out his locs. Most frames feature a suntanned white couple swimming in blue seas, lazing about on white sands or doing the limbo while drinking a fruity cocktail. But CTFF features works about the Caribbean and its diaspora by people from the Caribbean and its diaspora — and the breadth of topics explored is a fascinating inside look into the complexities of the region. Alongside film screenings, CTFF has offered a year-round incubator program, and for the last nine years, it's supported Caribbean filmmakers in the development and production of a project for the big or small screen. This year's participants come from the Bahamas, Cuba, Canada, Jamaica, Trinidad and Tobago and South Africa. During the festival, participants pitch their projects to working entertainment professionals who are looking for new content. The pitch contest is also open to the public. Attendees can learn more about the new ideas emerging filmmakers are developing. Despite my love of watching films from my comfy couch, I will never give up going to the theatre. There's something magical about experiencing a new piece of art in a room filled with people — and in the most ideal scenario, everyone has their phone on silent, nobody is noisily unwrapping snacks and we've all remembered to go to the bathroom before the movie starts. But sometimes, even when the setting is perfect, I yearn for something more. As an incredibly invested viewer who can be found sobbing into her popcorn, sighing in frustration and screaming when a monster is revealed, I am frequently hushed by the people around me. This is not the case at CTFF, because the audience is primarily made up of Caribbean folks — and at movie theatres in the Caribbean, viewers often cuss out characters, loudly repeat their favourite lines of dialogue and re-enact fight sequences in the aisle. You can get a (slightly more subdued) taste of all of that at CTFF.